Planning any event can be challenging, but Bryce Looney, manager of presidential services and events, at the Texas Tech University Health Sciences Center can attest there’s a different kind of difficulty associated with planning an international conference. In the fall of 2015, Looney was hired to do just that – plan the 4th Annual World Congress on Ultrasound in Medical Education Conference. No stranger to planning meetings and events in Lubbock, Looney knew the importance of maintaining a local perspective for the purpose of creating a unique conference here in the “Hub City.” To make the conference a success, Looney looked to the Visit Lubbock Team as the initial contact. The first battle was planning an event that happened to fall during Texas Tech’s football season. Once the conference date of September 23-25, 2016 was secured, it was time to get down to business. For some attendees this would be their first trip to the Lone Star State and for others it would be their first time in West Texas. Looney described this factor as a unique opportunity to share the authenticity and character of Lubbock. 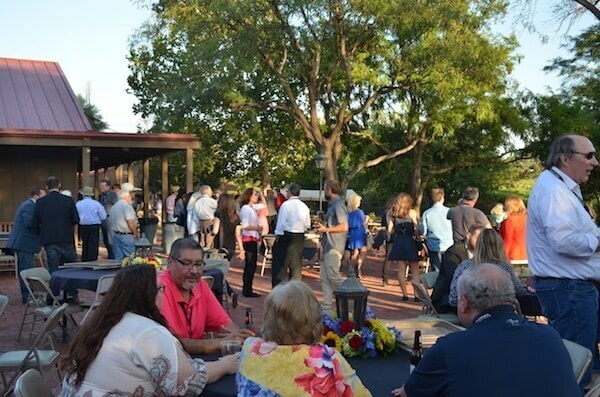 Giving attendees the opportunity to experience the real west during an evening event at the National Ranching Heritage Center, proved to be a crowd-pleaser. 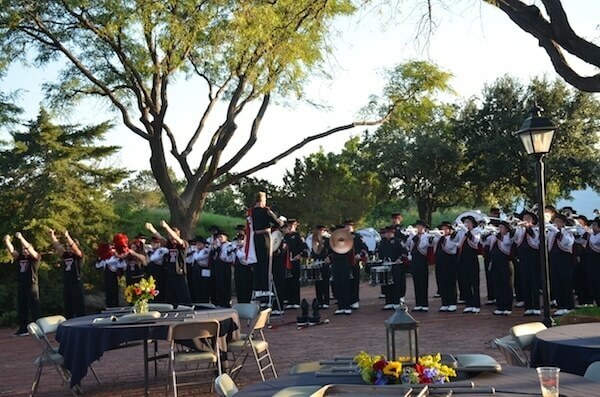 The event also included a trick roper, performance by the Goin’ Band from Raiderland and an appearance by Texas Tech University’s Masked Rider. “With the right weather at dusk, with a cocktail in hand and dinner on the way and all this entertainment – people loved it,” Looney said. With authenticity and unique character, Lubbock provided a unique stage for the 4th Annual World Congress on Ultrasound in Medical Education Conference. When reflecting on the event, Looney noted that partnering with the Visit Lubbock Team took the conference to the next level. 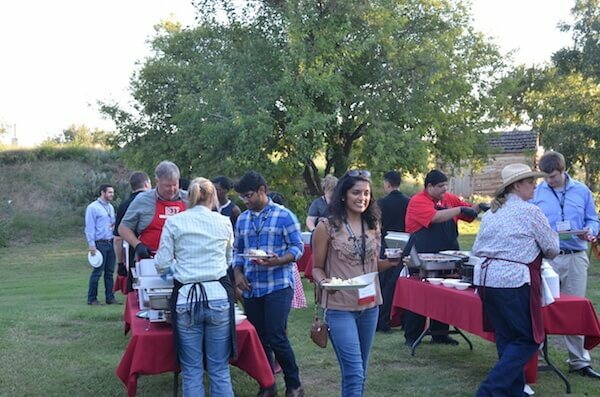 See how the Visit Lubbock Team can help you plan your next meeting or event here.